The 2018 National Ethanol Conference (NEC) saw a great turnout of people supporting the renewable fuels industry. 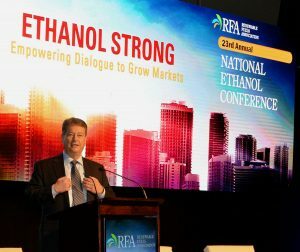 Renewable Fuels Association (RFA) Chairman Mick Henderson said exports continue to be a priority, as well as creating parity for E15 in domestic markets. Henderson said being a part of a trade organization like RFA is important when it comes to affecting policy. Henderson said the National Ethanol Conference is a bit like a family reunion. 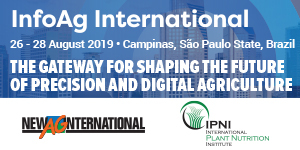 He appreciates the networking opportunities and the time to learn more about opportunities within the industry, both domestic and globally.